Willsbridge Mill is one of my favourite Avon Wildlife Trust nature reserves. 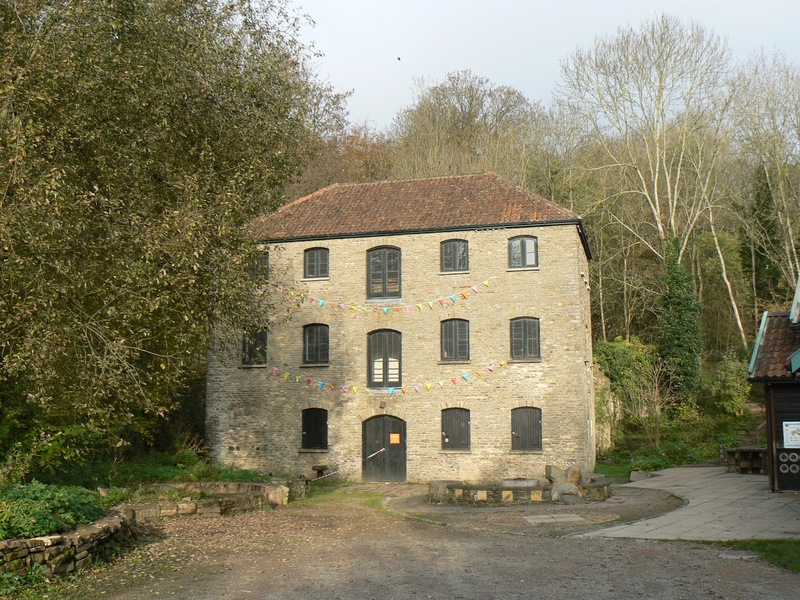 Tucked away behind the houses this beautiful mill and spectacular river valley is a fantastic refuge from city life. With ponds that are rich with dragonfly nymphs, water boatmen, pond skaters, diving beetles, frogs and newts, trees full of singing birds and scampering squirrels and a river that provides a wildlife corridor through the area, this really is a living landscape. 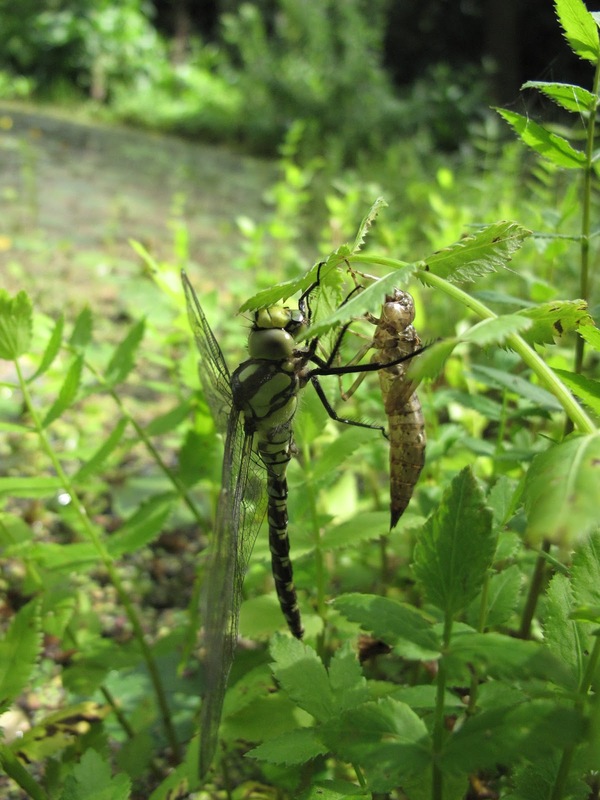 At this time of year you may just be lucky enough to see a dragonfly crawl out of it's skin on a tall flag iris or other pond plants at Willsbridge Mill, as it changes from nymph to adult. Watch the adults swoop around in the air, they are amazing flyers, hovering and even flying backwards at times. Their two sets of wings enable them to change direction quickly and hunt down their prey and they will eat pretty much any insect they can capture in flight, particularly mosquitos. Look out also for the dipper, a small bird with a distinctive white chest, that feeds on insect larvae along the river. It's well worth spending a few minutes just listening too. The diversity of the bird species in this little wildlife oasis is fantastic and if you stop anywhere along the circular walk that takes you around the valley you'll be able to hear and see a variety of woodland birds. Use this guide to help you identify some more common species or download an app for your phone so that you can use it when you are out and about. Please be sensible when using apps on nature reserves though as there is evidence to suggest that repeatedly 'calling' for birds using pre-recorded song on apps can disrupt the birds natural behaviour so it's best to just use it quietly. Try using these garden bird, river bird and male & female bird spotter sheets to also help you identify the birds that you might see. There's also picnic benches, toilets and information boards around the site to give you more information so jump on a bike (it's near to the Bristol/Bath cycle path), hop on a bus (it's on a bus route from Bristol) or even go by car (there's a free car park). However you get there, this is a great place to spend a few hours.